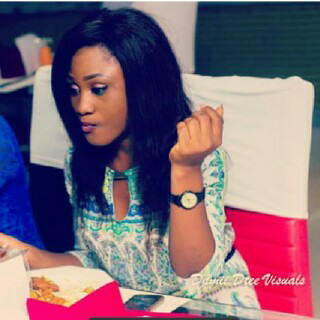 Its exactly 2 years today since the adorable, brainy and beautiful Adelowotan Olufunmilayo Wendy aka Miss Green died in a tragic motor accident that occurred at Airport road on Sunday 30th of June, 2013. Ransome Returns with the most anticipated official video to his well accepted tune "Bless My Hustle" featuring Oriste Femi with special appearances from Obesere, Yung6ix & More. Shot in Lagos, Ekiti, Bangladesh. Directed by Nexthought. See the video below... Enjoy! The Lagos state government has given a 21-day ultimatum to operators of motorcycle popularly called (okada) to vacate the restricted routes in the state. The Secretary to the State Government, Tunji Bello, Speaking at the Alausa state secretariat yesterday, Thursday, 25th of June 2015 where the ultimatum was given stated that the government has given the 21-day ultimatum to enable the unions of the Okada riders to sensitise their members to quit the restricted routes before disciplinary actions would begin on defaulters of the traffic law. 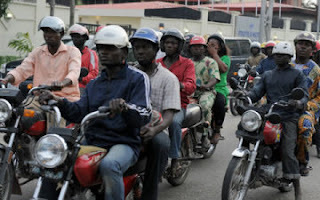 The SSG revealed that in a meeting held with the Union of Okada riders and the security agencies, they said, they thought that the government had relaxed the law, which he publicly reaffirmed that there is no relaxation whatsoever. 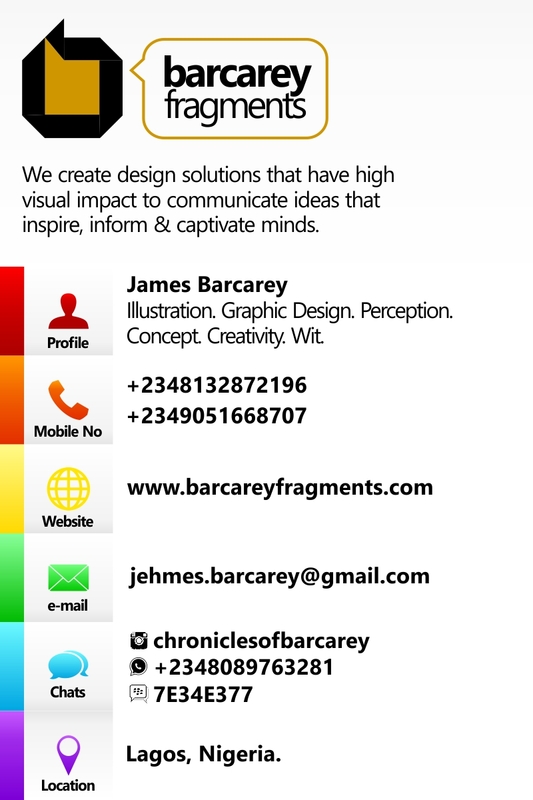 Barcarey Fragments is a branch of Barcarey Group© that provides visual graphic design solutions. At Barcarey Fragments we create design solutions that have high visual impact to communicate ideas that inspire, inform and captivate minds. We listen to clients and understand their needs before making design decisions. 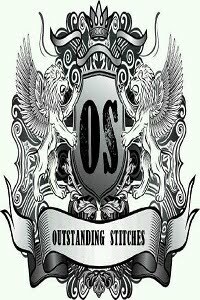 Each design we create is a fragment of our vast visual graphics knowledge. The APC squad for a better and new Nigeria. You can see the readiness in them. Yea! eyes on the ball. 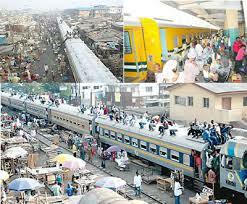 God bless Nigeria. The swearing-in and inauguration ceremony of the University of Lagos Student Union (ULSU) Legislative Council was held this morning Tuesday, June 23, 2015 at the Senate Chamber, 2nd Floor, Senate House, UNILAG, Akoka. The inauguration which was conducted by the Vice-Chancellor of the distinguished institution commenced at 10am. Also present at the event were Unilag Student Union President, Comrade Martins Abiodun, ULSU Gen. Sec, Comrade Olufemi Babalola Paul among other principal officers. Liberty City Enterprise Software, an on-line platform (Stutern) that connects interns with employer is calling the attention of University of Lagos Students to internship and job opportunities at the organization. Apply for any already listed internship position. Wish you all the best dear Akokaites! 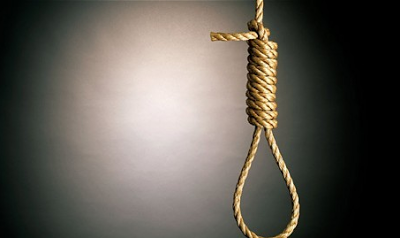 26 year old Evelyn Mogekwu, a microbiology student of Delta State University (DELSU) in Abraka as allegedly committed suicide after being jilted by her fiance of 7 years. 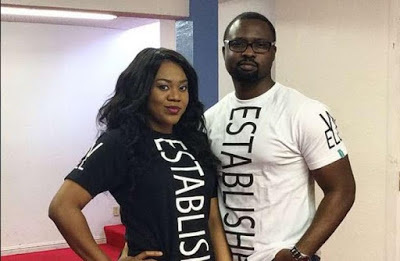 It was reported that, the sudden end of the seven years relationship had traumatized the DELSU undergraduate as all her hope of walking down the aisle with her man hit the rock. Sources said the girl was in high spirits in her hostel but her mood changed dramatically and she became dejected after her fiance called her on phone to declare their relationship over. She was said to have bought some drugs, claiming she was having a head ache and went into her room, leaving a message for roommate that they might not see her again. 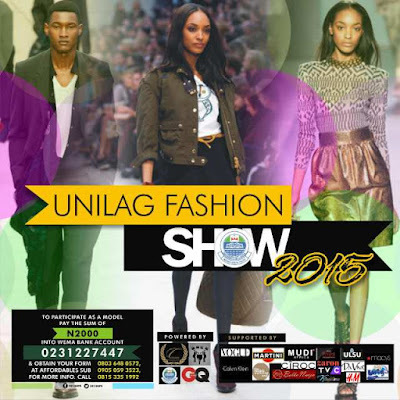 The 2015 Unilag Fashion Show happening this August will be an avenue to display your creativity, collections, art and works and the platform to sell off your individual brands to the general public. DATE: Thursday, 20th of August, 2015. 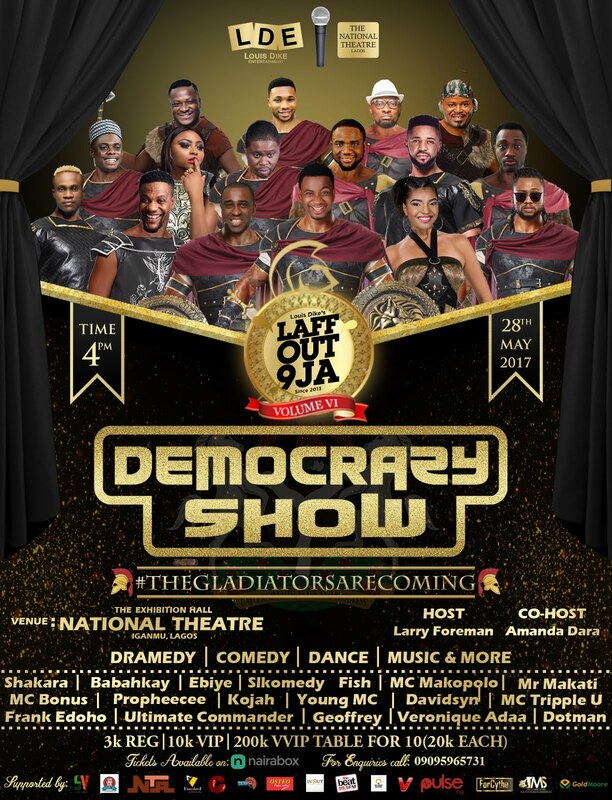 Lagos are you ready? 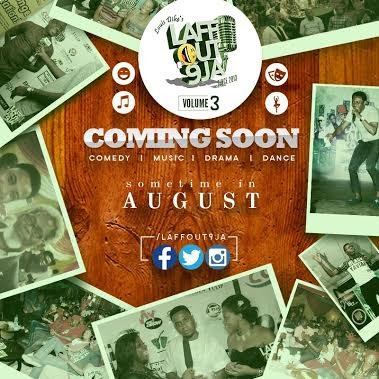 The third edition of Nigeria’s Number one comedy show- LAFF OUT 9JA, is set to be staged at the Main Auditorium in UNILAG this August. 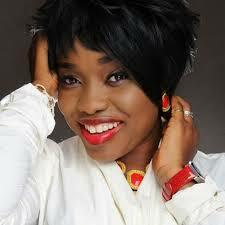 This edition, as produced by Louis Dike will feature, comedy, music, dance and comedy drama. 2014/2015 academic session' second semester resumption date of the prestigious University of Lagos, Unilag is Monday 29th of June, 2015. 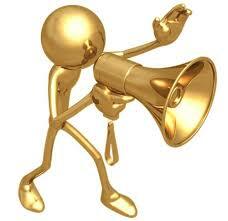 Also be informed that, the deadline for second semester course registration is Sunday, 19th of July. 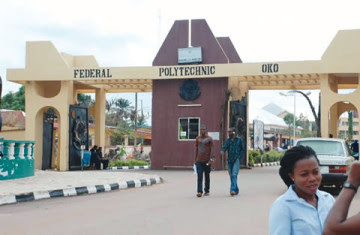 Every Akokaite is hereby advised to register their courses at the right time. Remember, failing to adhere by simple instructions like this is always disastrous. Please be warned and inform others. 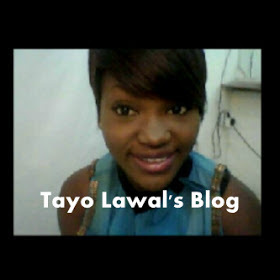 Follow @tayolawalblog or click Latest News Updates to subscribe for free. Use the comment section below for discussions. 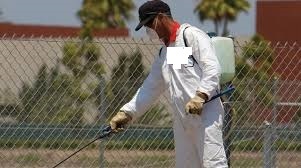 According to an exclusive news feed to TayoLawal.com from the PRO, University of Lagos Students Union (ULSU) Comrade Kunle Adegunoye, below is the full schedule of the ongoing fumigation exercise across Unilag halls of residence. According to an in-house hint to tayolawal.com, from an official of the institution, the much awaited 2015/2016 Unilag Post UTME form will be on sale any moment from now. 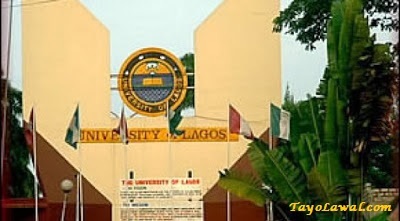 It was revealed that since the 1st semester examinations across all departments and faculties of the prestigious University of Lagos, Unilag has ended, the wait for the 2015/2016 Unilag Post UTME form is as good as over. And one thing most assured is that I will post the update right here on this platform immediately the form is out. 1. Always stay in touch with my updates to get the first hand information immediately the Post UTME form is out, which I will post right here. Click Unilag Post UTME Form Latest Updates and follow the instruction to get notification of latest updates. 2. I want to strongly advise everyone of you waiting for the form to concentrate more on your preparation for the forthcoming Post UTME exam itself, since the form is almost here already. You have all the time to prepare now, once the form is out, the ups and downs to get the form, online registration and others might not give enough time to prepare as much as you can right now and the date of exam will be fast approaching already. Be reminded once again like I have said in my previous updates, Unilag admission is really competitive, I believe you know that already. How prepared you are, will determine how high you score in the post utme exams which will in turn determine your chances of making the admission list. If you are yet to get the Updated Unilag POST UTME Past Questions and Answers, Call 08147032257 to order for yours and start preparing like others who have done that already. If you start preparing early enough, you will surely make it. I was once in that very stage you are today, and by the grace of God I made it at my first attempt in Unilag. I wish you all the best. 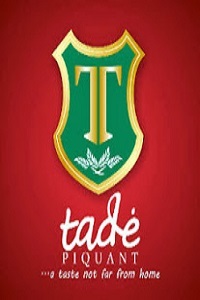 I will inform you here on tayolawal.com, immediately the Unilag Post UTME form is out, you can be sure of that. 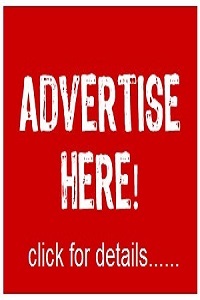 Click Unilag Admissions Latest Updates, and follow the instructions so you will get the info immediately the form is out. Use the comment section below for any related question, inquiry or clarification, I will reply you as soon as possible. 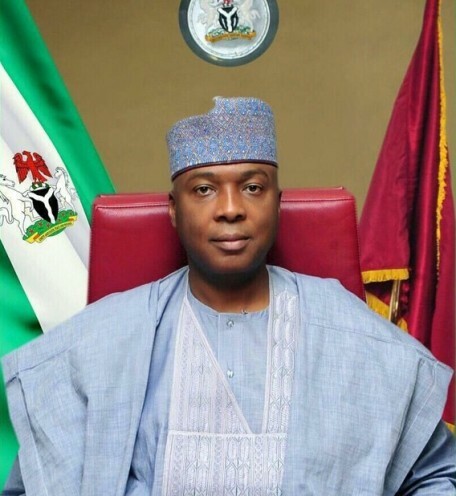 Senate President of Nigeria, Abubakar Olubukola Saraki. Two times (former) Governor of Kwara state. 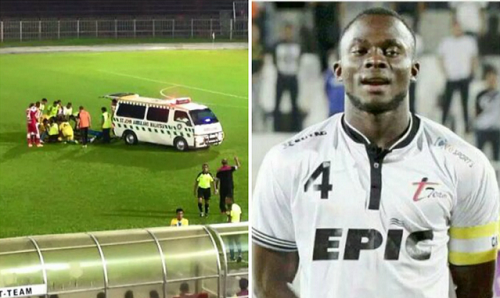 Nigerian defender David Faramola Oniya has died after collapsing on the pitch during a friendly match between his Malaysian club T-Team and Kelantan yesterday, Saturday 13th of June. The 30 year old Nigerian footballer was the captain of his club. He collapsed three minutes into the match played in Kota Bharu and was immediately rushed to the hospital. The match was later abandoned after 60 minutes when the shocking message of his death was received from the hospital. He only joined the Malaysian club this season. I so feel for him. May his soul rest in perfect peace. 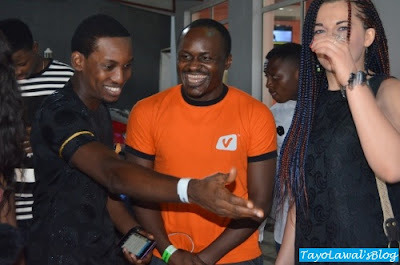 Following the star studded "WhoIsShe' Unveiling party organised by Sulcata Entertainment on Wednesday 10th of June, ahead of Miss LASU 2015 (see picture of the event here), the foremost Nigerian youth development and campus activation brand has announced Friday 14th of August for Miss Unilag 2015 and Friday 4th of September for Miss LASU 2015 pageants as part of the programs to celebrate its 5th year anniversary. 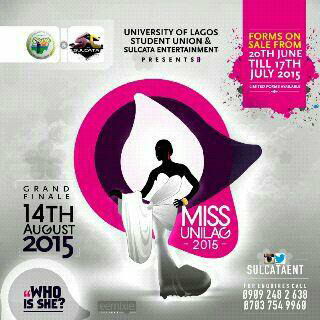 For more updates on the forthcoming Miss Unilag and Miss LASU 2015 events, follow @SulcataEnt on Instagram, BBM: 565F908. 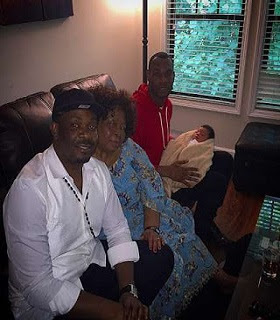 Mavin Records artiste and Don Jazzy's younger brother, D'Prince has joined the fathers' league as his Cameroonian girlfriend of three years, Inorie Fotso delivers a bouncing baby boy in the United States. 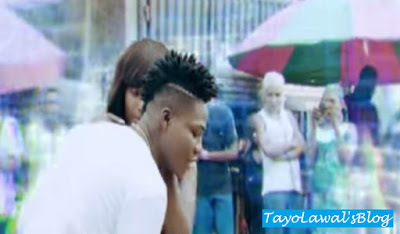 Mavin Records presents the visuals to Reekado Bank's smash hit love song Katapot. I just watched the video and honestly am highly impressed with this latest from Don Jazzy's SMD camp. Watch the video below and use the comment section to tell us what you think about it. After workers of AIT/Raypower Fm workers in Benin protested and shut down the Benin studio just a few days ago over unpaid 17 months salaries like I reported here. The radio and television station of the communication station in Rivers State, this 12 morning almost shut down by workers who were also protesting over unpaid salaries. They stood at the gate with drums and were singing solidarity songs demanding that their salaries be paid because they worked for it. They also sent back customers who were willing to go in for business. Barri Peremougu, the Southern Director of the station, was almost lynched by the angry workers according to witnesses at the scene. Today makes it exactly a year since the beautiful and wonderful Branama queen, Keffe Obareki Don Momoh left this sinful world. She died on Thursday, 12th of June, 2014 in Los Angeles, California, United States. 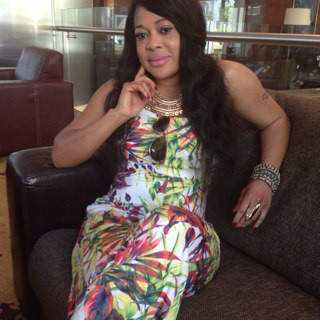 She was born in Sapele, Delta State in 1980. 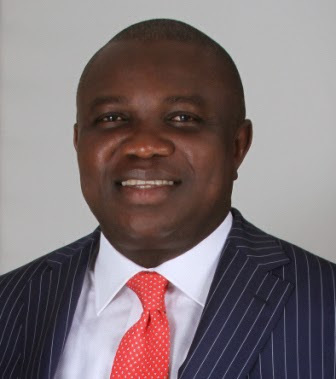 In a statement signed by the Chief Press Secretary to the state Governor, Mr. Habib Aruna, Governor Akinwunmi Ambode has declared today, Friday 12th of June, a work free day to commemorate the annulment of June 12, 1993 elections. Governor Ambode in the statement, said the date marked a watershed in the annals of transparent, free and fair elections in the country. He said June 12, 1993 was the day Nigerians voted in one voice across ethnic, racial and religious lines, saying it represented the real Democracy Day when Nigerians said no to voting along ethnic lines. He said regrettably, 22 years after the annulment, the Nigerian nation was still grappling with some of the vices, which the June 12, 1993 elections sought to confine to the dustbin of history through undue clinging to ethnic cleavages by some political gladiators. To the blessed memory of the great icon Moshood Kashimawo Olawale (MKO) Abiola, enjoy the rest of today fellow Nigerians and dear readers of TLB. 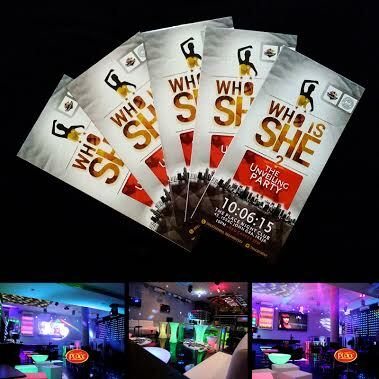 After several days of suspense turn curiosity, Sulcata Entertainment has finally revealed that, the 'WhoIsShe' teaser that took over all the social media platforms and got people anticipating, is all about Miss LASU 2015 that will be coming up in few months time and will be organized by Sulcata Entertainment. I have heard it said that "She's the Most Beautiful Girl From The Best State University, in this country. The curiosity has been so intense. For days and weeks past, the question has always been WHO IS SHE? 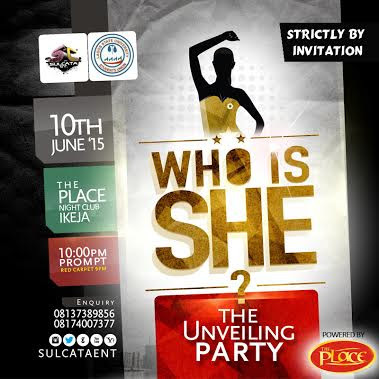 But tonight, Wednesday 10th of June, all roads lead to 'The Place' Isaac John street Ikeja, as Sulcata Entertainment presents WhoIsShe unveiling party where the suspense and curiosity will be laid to rest as we will all find out who she really is. Let's go find out and you will surely not be left out of this. Application form for 2015/2016 Unilag postgraduate programmes (PGD, Masters, M.Phil & Ph.D) is finally out and application process has commenced smoothly. Here is full explanations/guides on how to complete the application process and make the admission list successfully without any difficulty. Like I did in the previous year, I have set up an application help desk inside Unilag campus to guide the applicants of this year 2015/2016 Unilag postgraduate programmes from the application stage, to the entrance examinations and the whole process till you make the admission list of the prestigious Unilag School of Postgraduate Studies like many that passed through me last year who are now (by God's grace) bonafide students of this great institution. 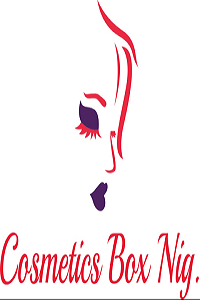 The application form for this year is N 22,500 (Twenty-Two Thousand, Five Hundred Naira only) like that of last year. Sale of application form has begun officially on Monday, June 8 and closing on Monday 31st of August, 2015. Completed Application Forms are to be submitted online not later than Friday, August 7, 2015. The Counselling Unit of Student Affairs Division, University of Lagos in collaboration with Jobberman is ready to assist UNILAG graduates that finished with Second Class Lower and third class to be gainfully employed. 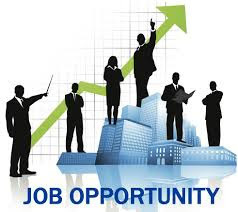 2011/2012, 2012/2013 and 2013/2014 graduates with CGPA below 3.50 should send their Curriculum Vitae (CV) to djaiyeola@jobberman.com on or before Friday, June 12, 2015. The subject of the mail should be ‘graduate recruitment’ and the grade of the candidate must be indicated in the body of the mail. Note: Please I wanna appeal to everyone reading this, to kindly share this info on your social media platforms. This is a golden opportunity, you might help change someone's life or family forever. We all know the rate of unemployment and its implications in this country. Thanks and God bless as you share. 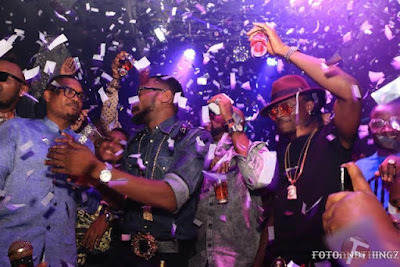 This is a video off Davido's soon to be released album where he features many international artistes. 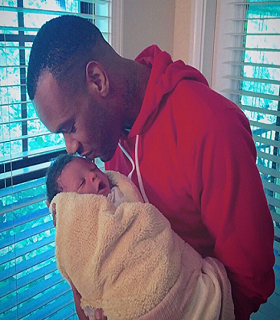 He features American rapper Meek Mill in this one titled Fans Mi. Watch the video after the cut, Enjoy and use the comment section below to tell us what you think about it. 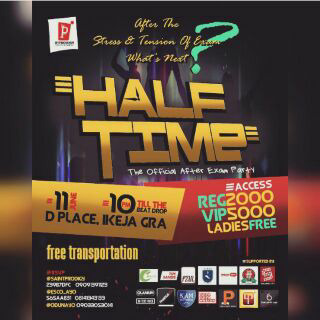 The biggest party in the history of University of Lagos, Unilag is about going down. Yes! another record is set to be broken as all the big boys and hottest ladies across all the departments, faculties, social and executive groups in Unilag are coming together under one roof to mingle and jingle at the most anticipated "HALFTIME" party. 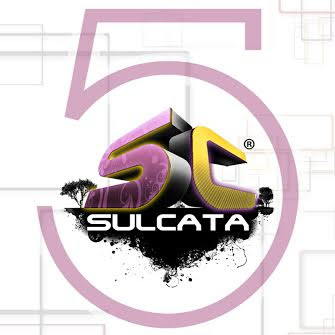 The event will be graced by appearances/performances from top notch Nigerian celebrities. Bear in mind that the event is not restricted to only the students of Unilag. Students from the neighbouring institutions are allowed to join and learn how to party in the Unilag style. Workers of Daar Communications Plc, operators of African Independent Television (AIT) and Raypower FM Radio, yesterday Thursday 5th of June shutdown all broadcasting activities at the Benin studio in protest over unpaid 17 months salaries. The scores of protesting workers were said to have blocked the main entrance to the station located along the Benin/Lagos bypass. It was gathered that the protesting workers put at about fifty workers, were owed salaries spanning between 12 and 17 months. We celebrate the pretty and vibrant Odekunle Moyose, CEO Mobella Makeovers as she adds another year today, Thursday 4th of June. Moyo is a very friendly young lady with a heart of gold. She is the former Assistant General Secretary of the Faculty of Environmental Sciences, Unilag chapter, with the just recent 2013/2014 students' Excos where she exhibited a great quality of leadership, team player and a goal getter by contributing immensely to the success of the Oriyomi Abayomi led administration which has been described by many, as the best Faculty of Environmental Sciences have had so far. 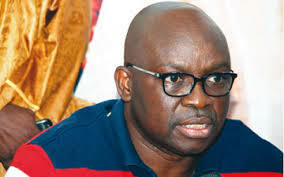 According to latest reports, Punch correspondent in Ekiti State while going about his job yesterday, Wednesday 3rd of June, was descended upon by Governor Fayose's thugs who were keeping watch on the house of assembly complex, to prevent APC lawmakers from coming in to impeach the Governor. 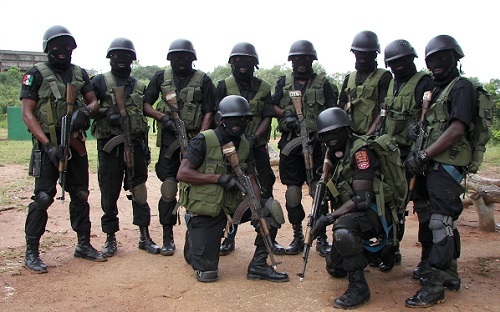 The punch reporter, Kamarudeen Ogundele said his offence was taking photographs of women praying for peace in the State at about 200metres away. They descended on me, tore my dress and even the police couldn’t save me at first, he explained. According to Punch Newspaper, the Governor has however apologised for the offence of his thugs. The Nigeria U-20 team, Flying Eagles earlier this morning defeated Korea DPR by four goals to nothing in their 2nd group match at the ongoing FIFA U-20 world cup tournament in New Zealand. The first half of the match which kicked off 5am Nigerian time ended goalless while the super boys came back scoring all the four goals back to back in the second half. The first and second goals were scored by Nigerian Flying Eagle's striker Saviour Godwin, a wonderful shot taken outside the 18 yard box by Sokari sent the Flying Eagles 3 goals ahead of their Korean counterparts while the 4th and the last goal of the match was scored by Success Issac. 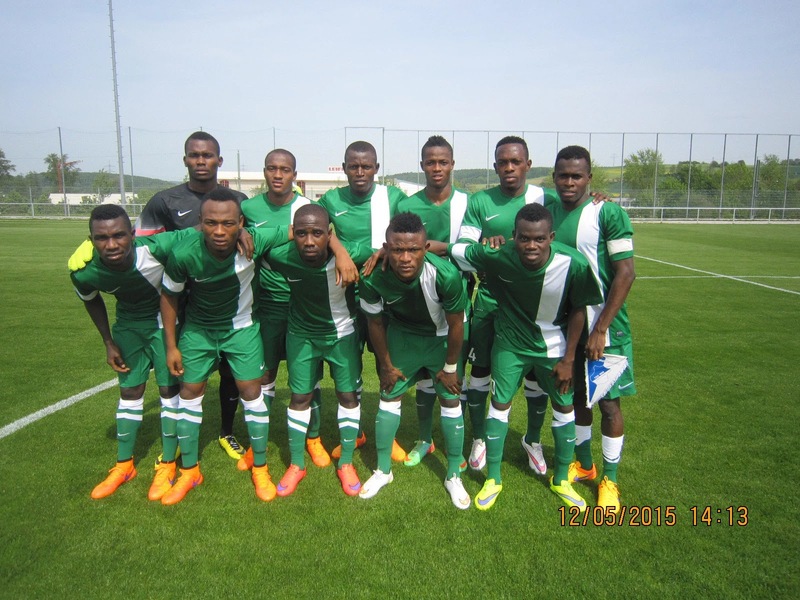 The flying eagles lost their first match to Brazil by 4 goals to 2 and will be facing Hungary on Sunday 7th of June (6am Nigerian time) for their last group stage match. The Chief of Naval Staff, Vice Admiral Usman Jibrin, shortly after meeting with President Muhammadu Buhari today with other service chiefs have said they will have to go and begin the relocation of the Command Centre against Boko Haram to Maiduguri, Borno State, as directed by President in his inaugural speech on Friday. “On the relocation of the command centre, we are the ones to go back and work on it. Soon, it will be carried out, it is a Presidential directive, it must be carried out, and we must do that as quickly as possible,” he told the journalists, who asked about the details of the meeting. Tanzanian superstar Diamond Platnumz teams up with Nigerian highlife maestro Mr Flavour on this new video titled – Nana. 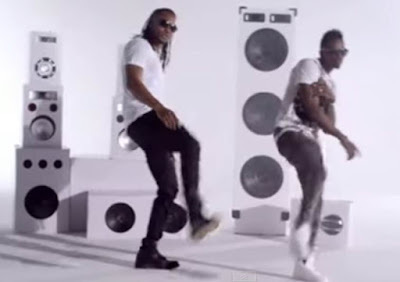 The video was shot in CapeTown, South Africa and directed by Godfather Productions with cameo appearances from music superstars A.K.A, Iyanya, Bracket, Sean Tizzle and Praiz. Yaay! So excited to be alive to witness the beginning of the 6th month in this year 2015. It has been God all the way. 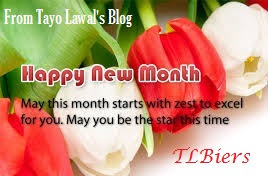 I wish y'all lovely TLBiers a very beautiful and befitting month of June. Your joy will know no bound. You shall succeed in all your endeavors.